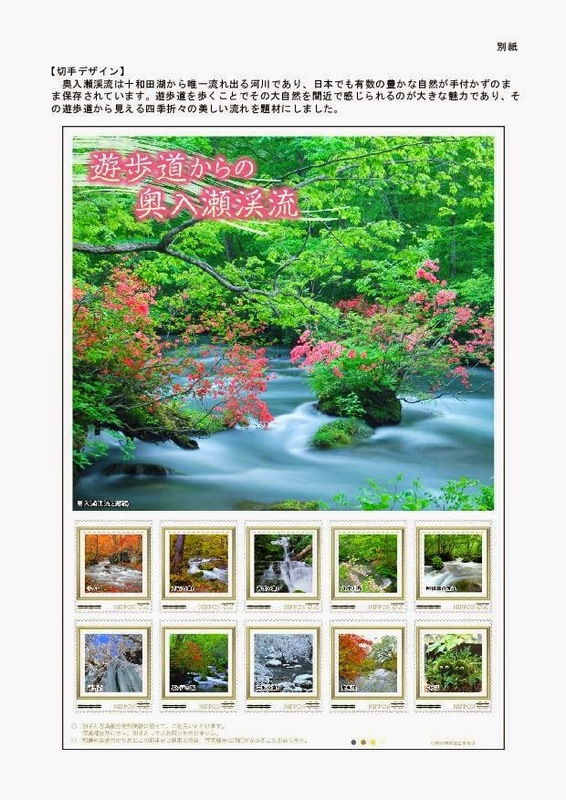 Get a commemorative sheet of ten 52yen stamps depicting various places within Oirase Gorge in different seasons at local Japan Post branches now for only 930yen (tax included)! 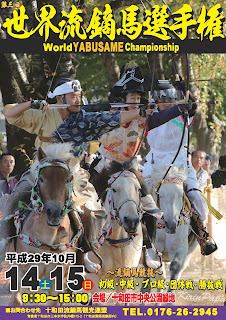 Towada has two major yabusame (流鏑馬 horseback archery) events--one in the spring and one in the summer--but did you know that yabusame is actually quite famous in other areas of Tohoku (northeastern Japan)? 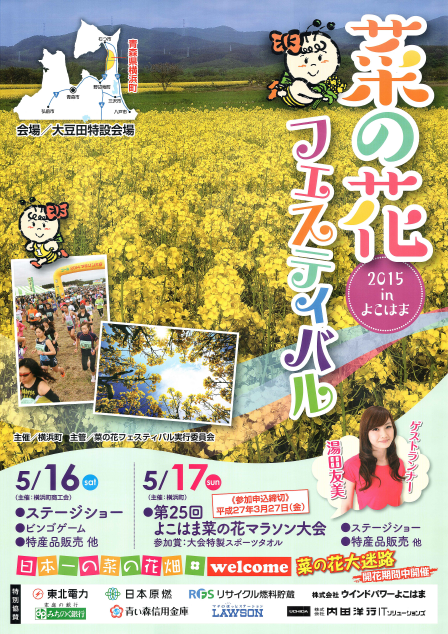 Now with the Tohoku Yabusame Stamp Rally (東北やぶさめ的中スタンプラリー), you have a chance to win prizes while checking out various yabusame events around Tohoku! 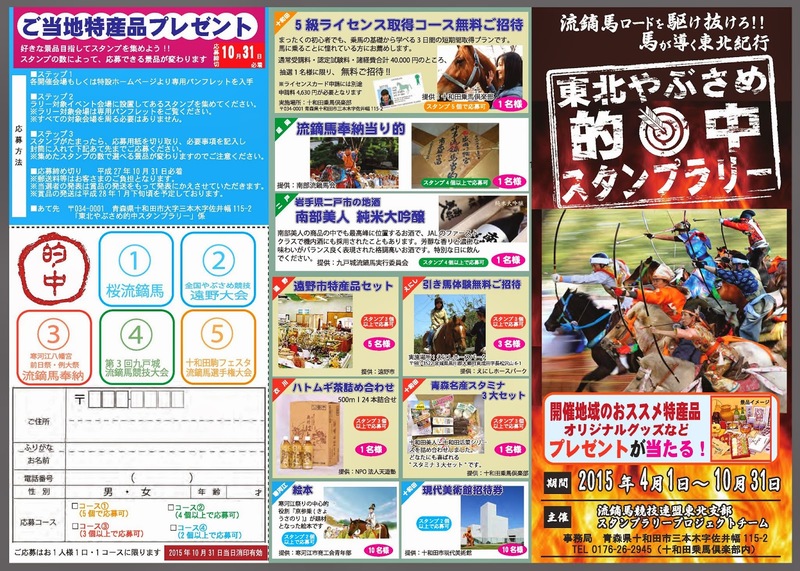 Pick up a stamp rally pamphlet at a yabusame event or download and print one from http://kihoku.rocketserver.jp/yabusamestamp/panhu.pdf. Postage costs are the responsibility of the entrant. Winners will be sent prizes around the end of January, 2016. - A 3-day course that starts from the foundations of horseback riding. Recommended for people used to horseback riding but also suitable for complete beginners. In 1902, Japanese Imperial Army 8th Divison 5th Infantry Regiment (stationed in Aomori) and 31st Infantry Regiment (stationed in Hirosaki) both undertook training marches in the snowy Hakkoda Mountains. Whereas the march of the 5th Infantry Regiment became a disaster of an unprecedented scale,* the 31st Infantry Regiment managed to complete the training without a single victim. Their success was in part due to the support of the Towada guides. 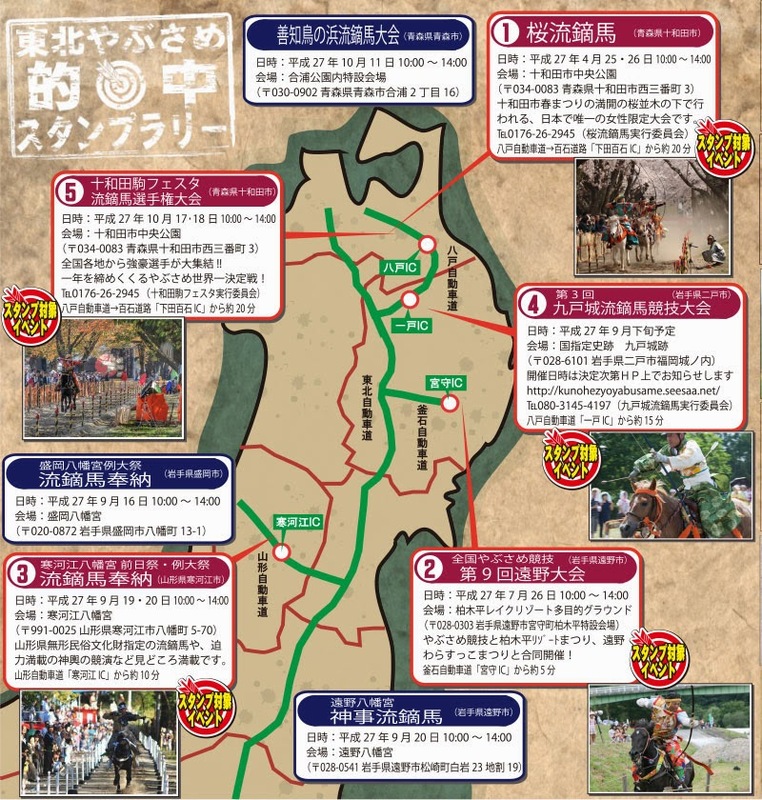 This exhibit focuses on the 31st Infantry Regiment and their Towada guides. 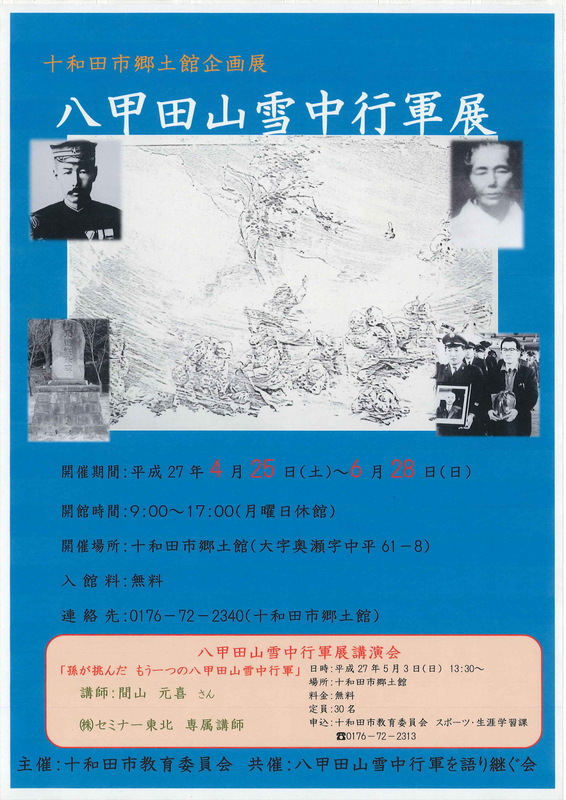 The exhibit also displays materials about the snow marches collected during that time by an author living in Yakeyama, Koshu Ogasawara, and also introduces local Towada snow marches. 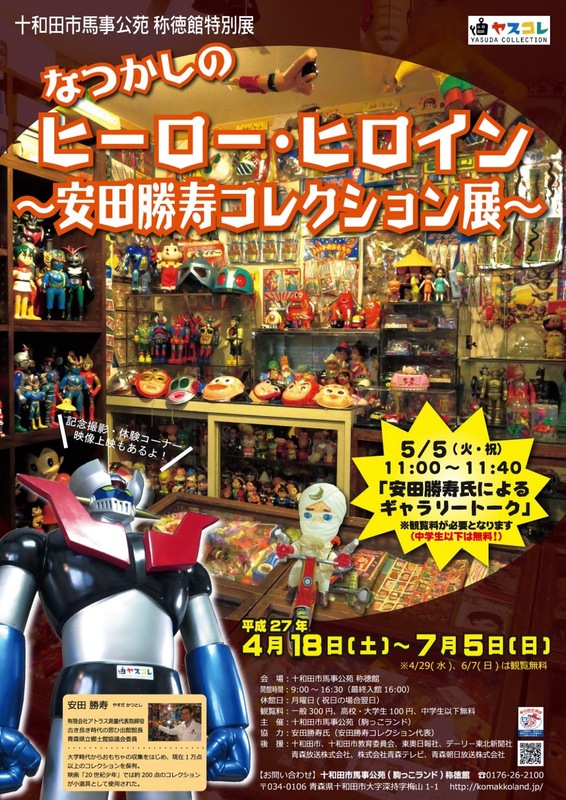 A gathering of Showa-era heros and heroines from Ultraman and Kamen Rider to Gekkou Kamen, Fushigina Merumo, Peko-Chan, and more! There is also a commemorative photo corner, hands-on-experience and movie corner, etc. *Rough translation from the Japanese description on the Komakkoland website. Something that surely cannot be forgotten but exhibits an unexpected power depending on how it is used. Gravity. Watching children jumping, it seems as if they are completely unaffected by gravity. Is it that gravity doesn't affect children, or that adults have simply lost the ability to jump/fly? 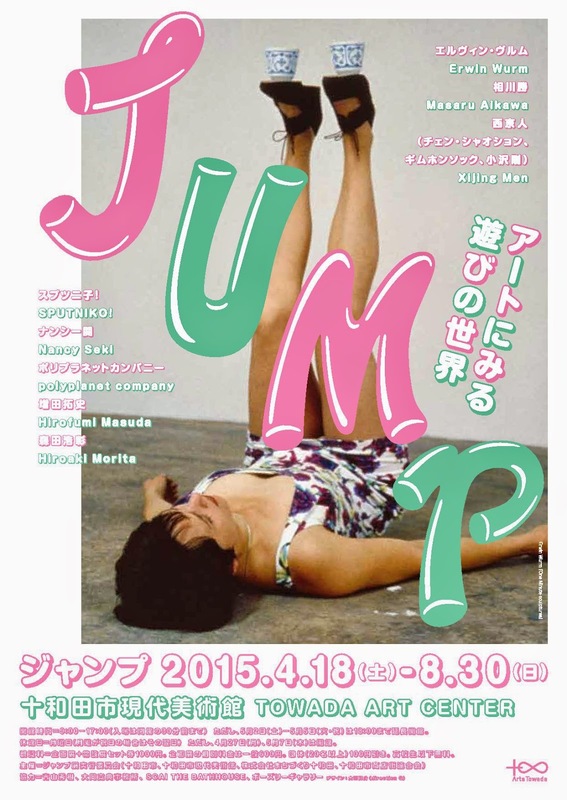 There may be imaginative/open-minded adults that are still able to jump. This is an exhibit by various artists about adults who haven't discarded their ability to jump and continue to live among the stars. Interacting with the power of the stars, the Art Museum has been enveloped in works that may seem to be tricks or practical jokes. Believing in the infinite creativity possible on earth, with all of our hearts and bodies, everyone, let's JUMP! 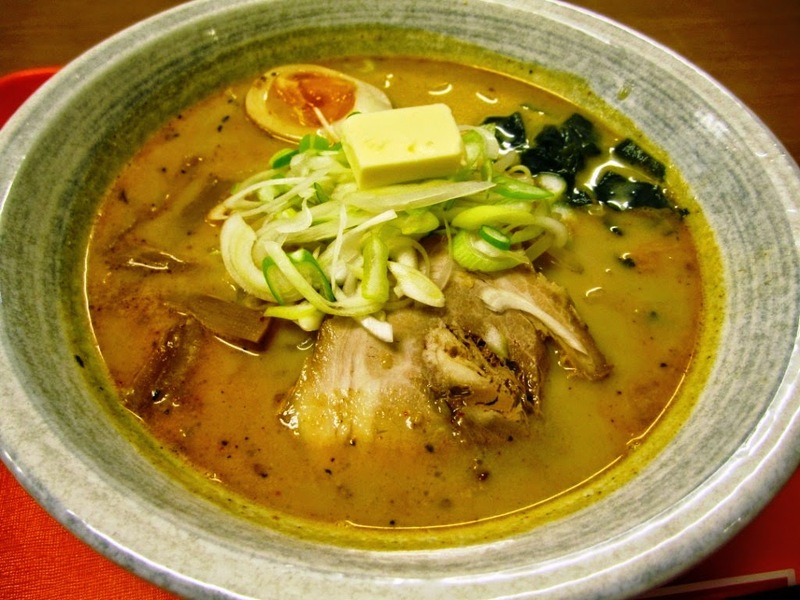 A popular curry and ramen restaurant that offers a good variety of ramen and curries, including miso curry gyuunuu (milk) ramen, curry noodles, and lamb curry among others. 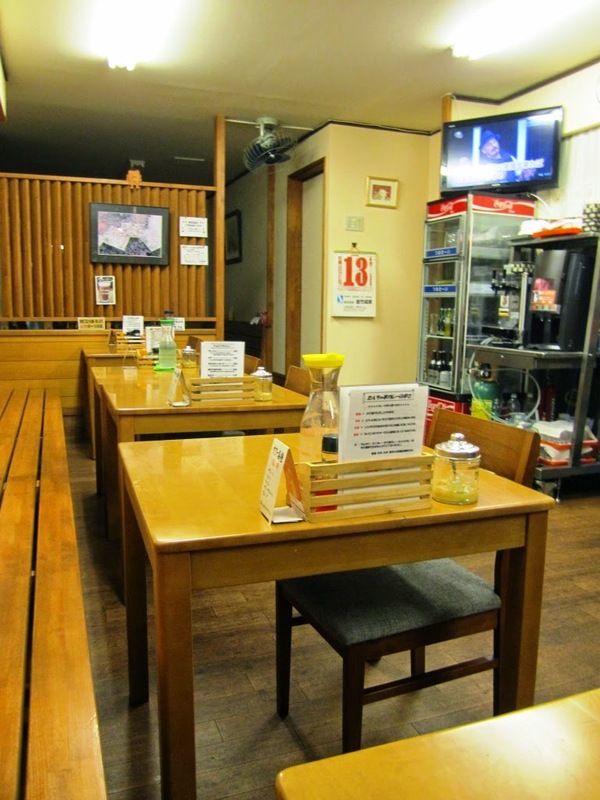 The original restaurant, Tanbo no Chaya (たんぼのちゃや), was located in Towadako Machi (on the way to Lake Towada) and had been in business for over 20 years. After a fire destroyed the original building, Tanbo no Chaya re-opened in central Towada as Tanchatei in April 2012. There is a numbered picture menu on a wall near the entrance. 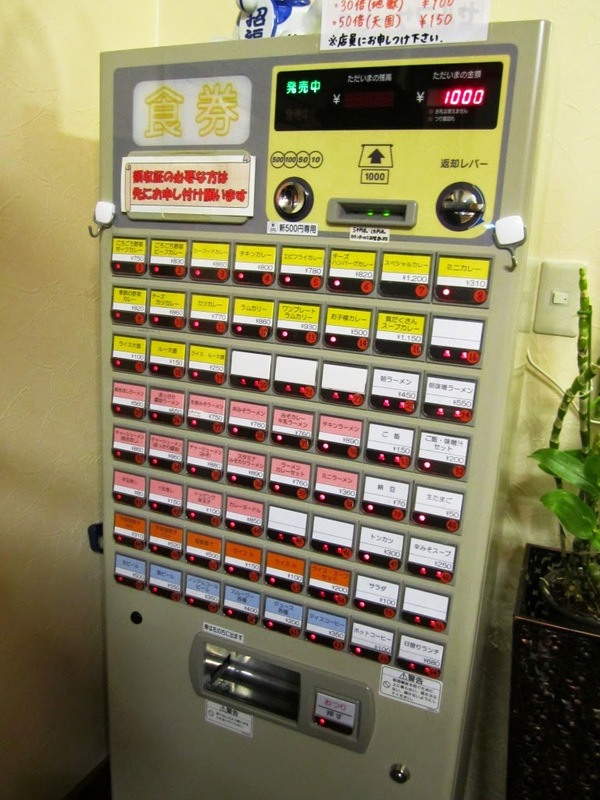 Use the numbers to buy food tickets from the machine to the left of the entrance and give the tickets to the staff at the counter to place your order. Drinks and some other items need to be ordered and paid for at the counter. 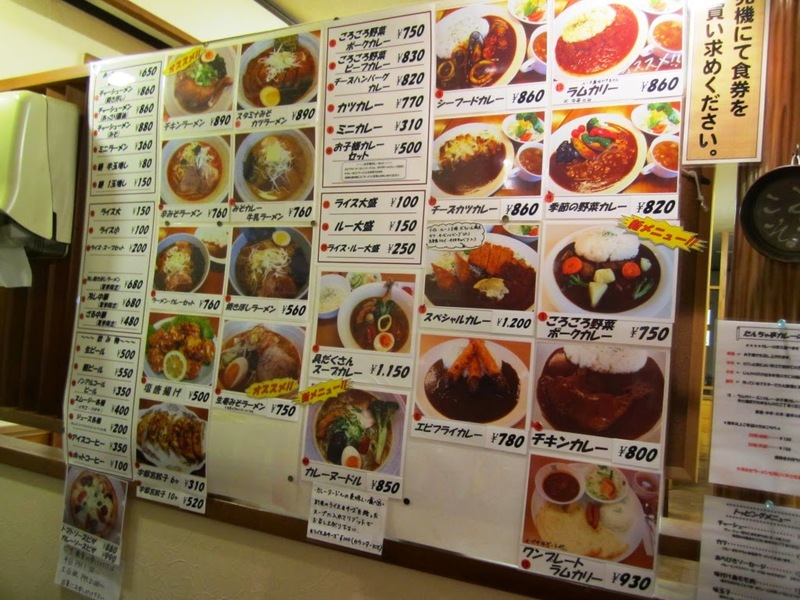 *Winter Only* Baked Curry 850yen?? Hirosaki Park is of Japan's most beautiful spots for sakura (cherry blossom) viewing. This year's peak viewing period is predicted to be around April 22 ～ 24 (the trees around the outside of the park peak first, followed by the trees inside the park, and the Sakura Tunnel trees are the latest). 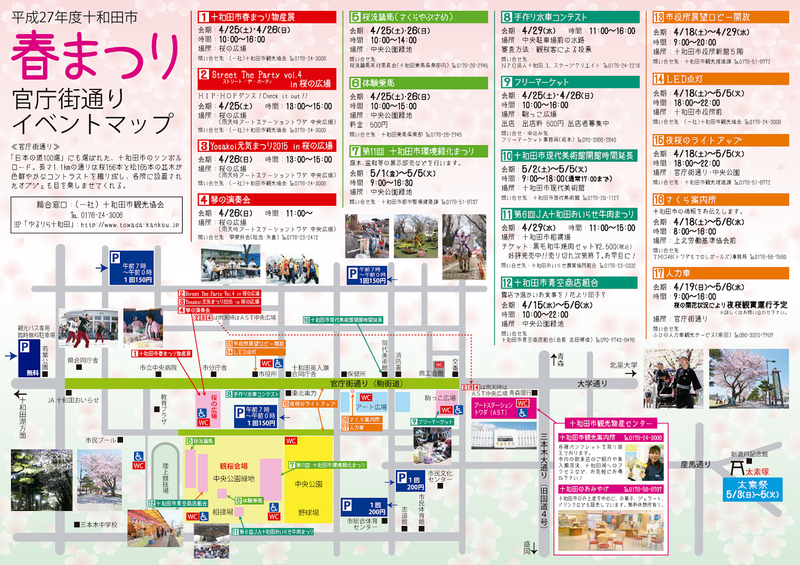 You can also visit the Hirosaki City Museum to see a sakura-themed art exhibit. 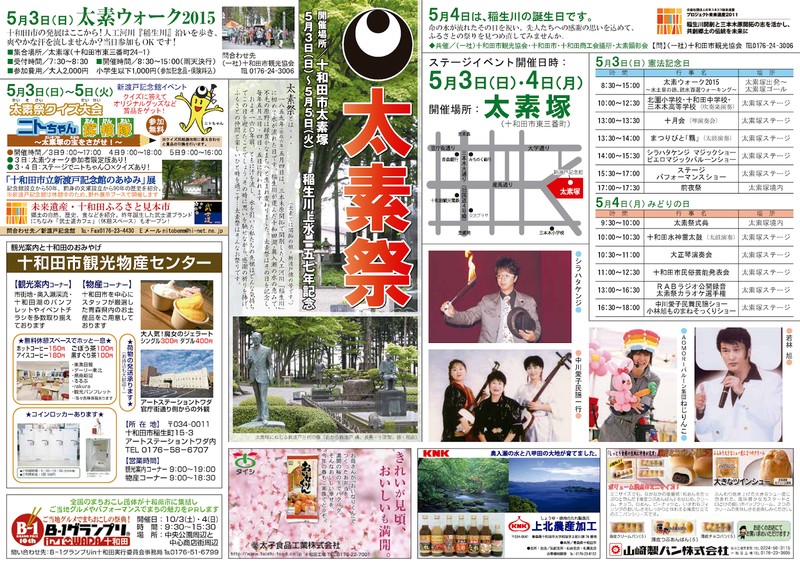 A sakura-themed art exhibit timed to coincide with the nationally famous Hirosaki Park Sakura Festival. 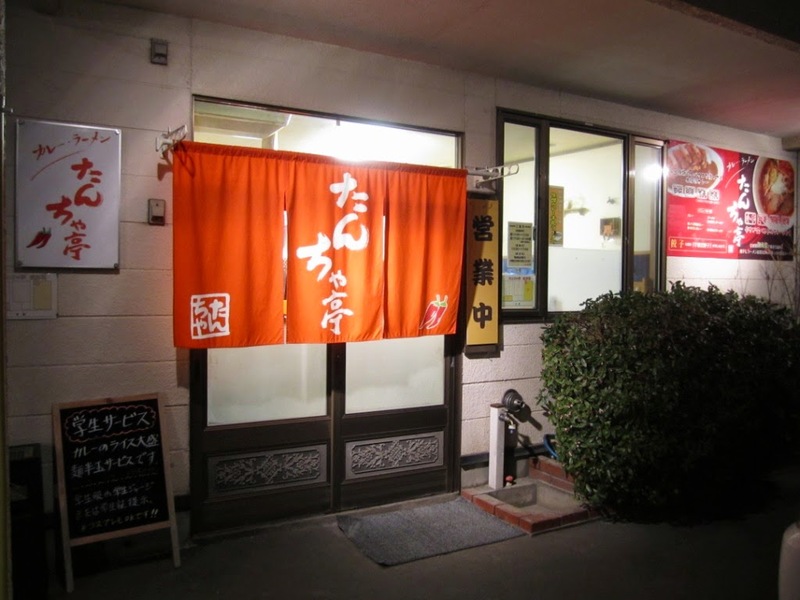 A nice cafe that has tasty and reasonably priced pasta and curry dishes, among other things. The high ceilings, wood furnishings, and abundance of plants give the space a bright and cozy feel. 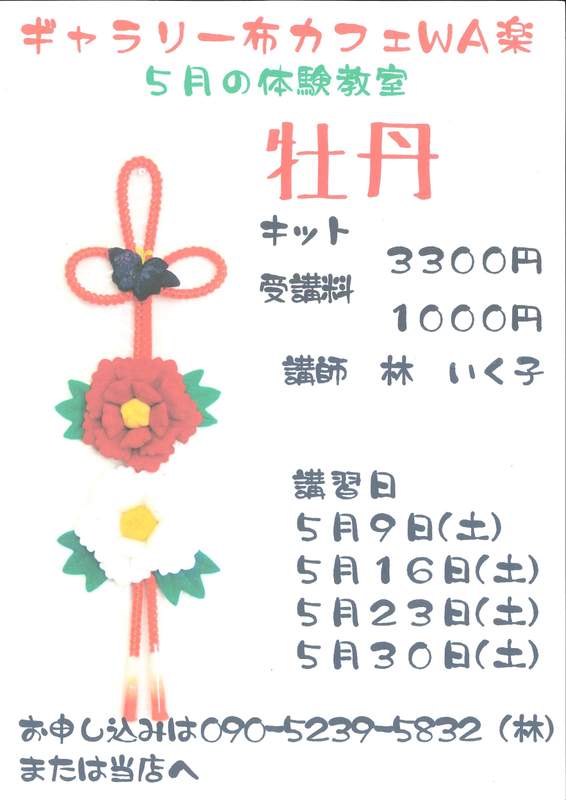 Events: Women's Yabusame Competition, Horseback Riding Experiences, etc. 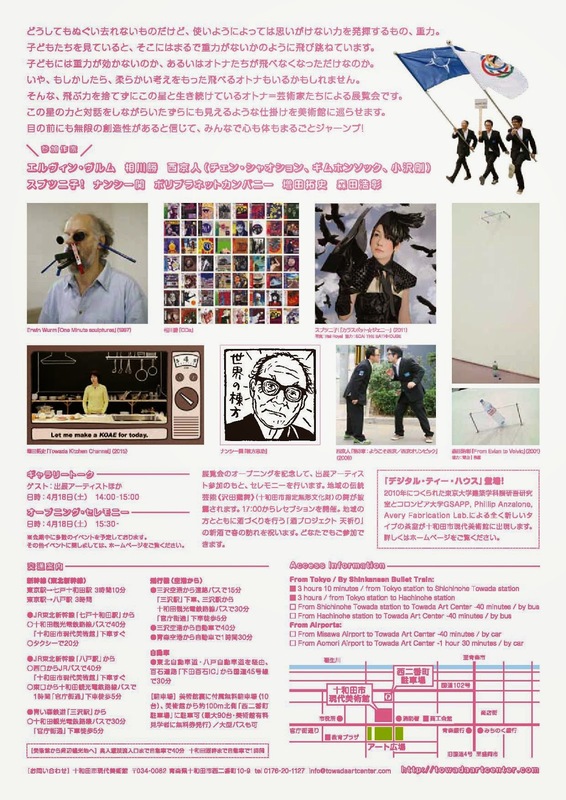 Events: Taisosai Quiz, Stage Performances, etc.